Parcel Rates via POS Laju (POS Parcel) will be charged at RM6 per order. Sabah - Parcel Rates via POS Laju (POS Parcel) will be charged at RM14.60 per order. Sarawak - Parcel Rates via POS Laju (POS Parcel) will be charged at RM12.60 per order. Parcel Shipping Rates with Local Registered Mail via RoadBull will be charged RM35 per order. 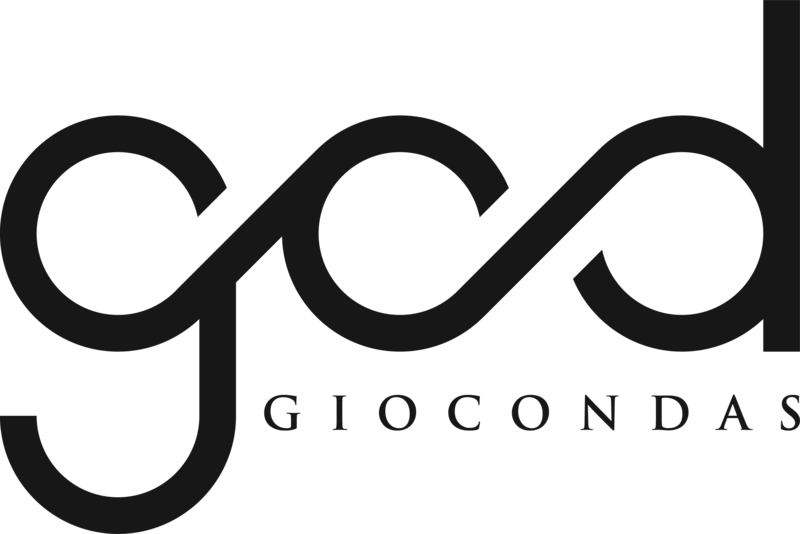 Giocondas will send an email once item has been send out. We will not be responsible for any 3rd parties delay (eg. Pos Laju, Roadbull). All orders placed on Monday to Friday (excluding public holidays) will be processed and shipped within 2-3 working days after payment verification. All parcels are traceable. Malaysia - Click here (Pos Laju) to track your item(s). Singapore - Click here (RoadBull) to track your item(s).